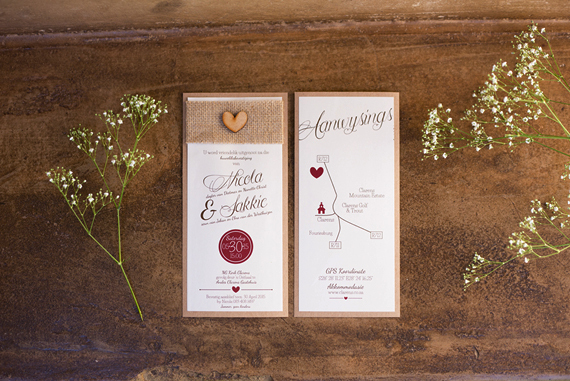 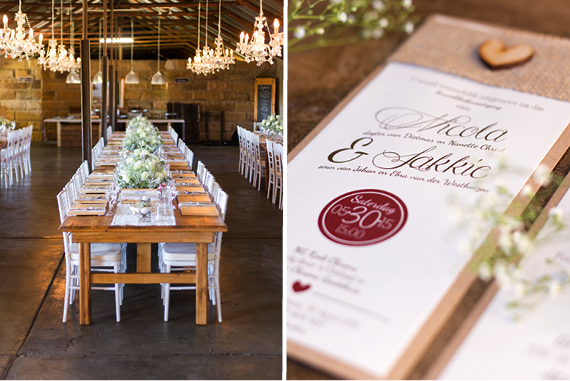 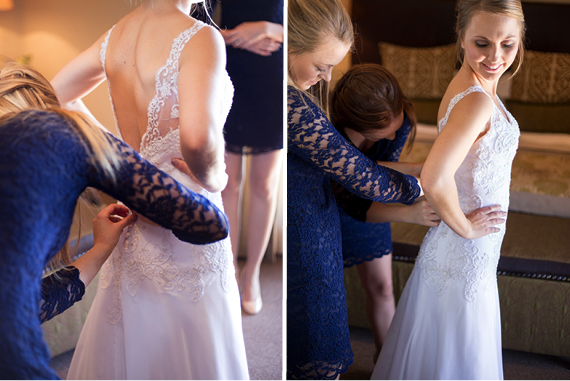 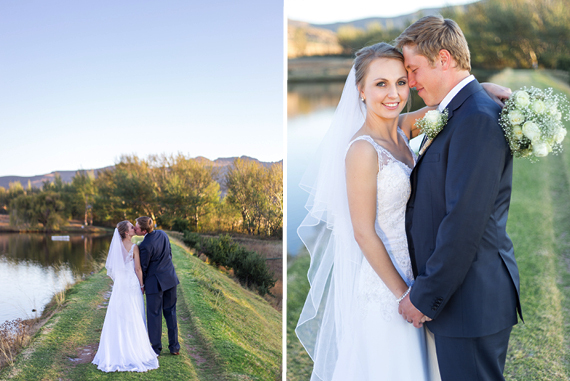 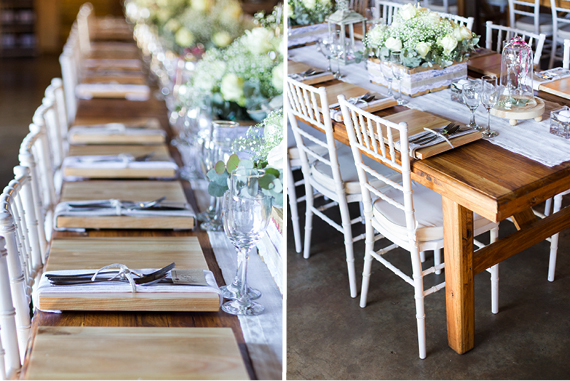 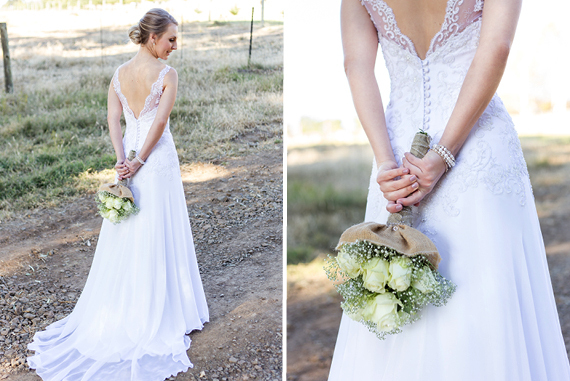 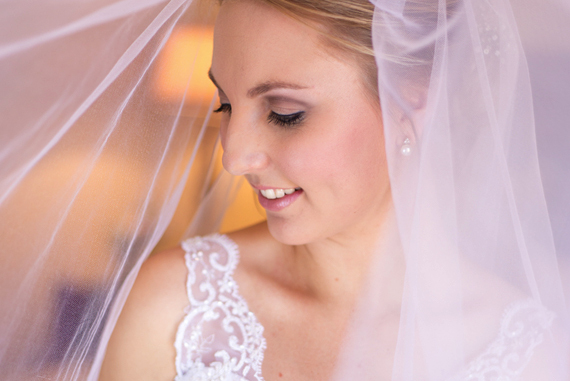 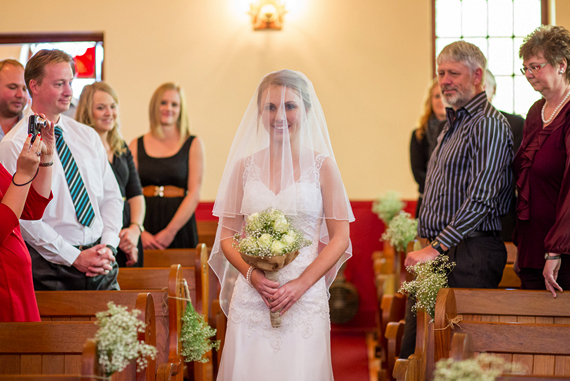 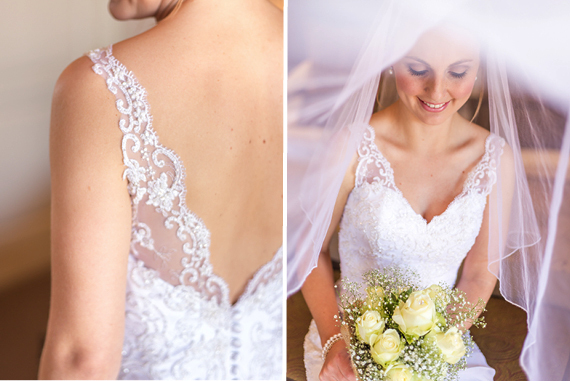 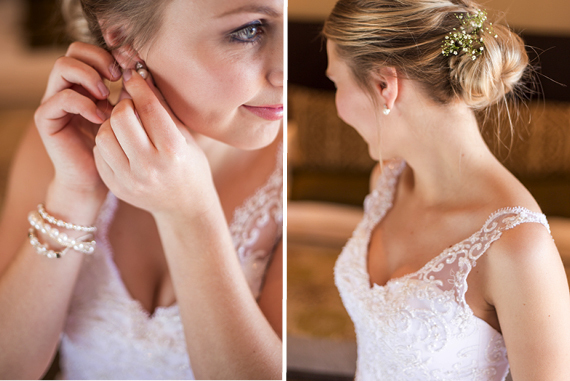 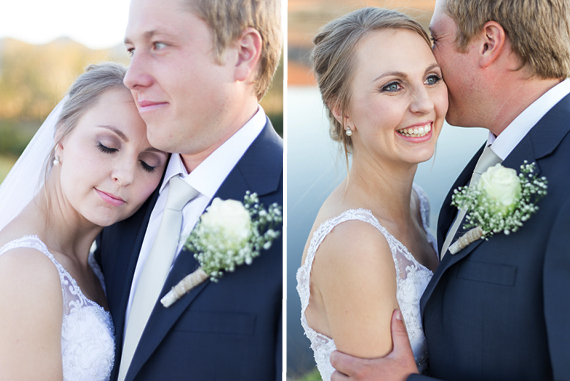 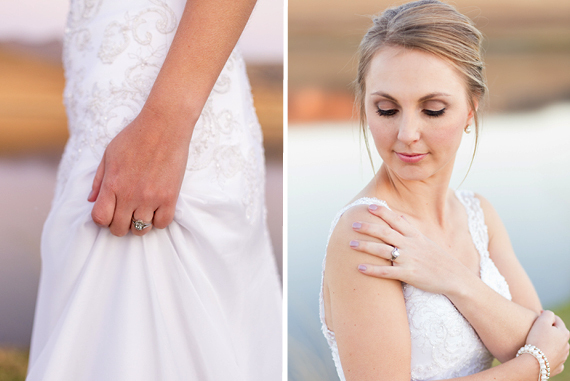 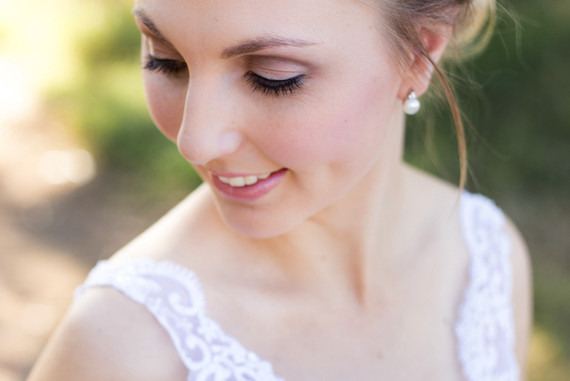 Today we are featuring Sakkie & Nicola’s wedding photographed by the talented Ian Odendaal Photography. 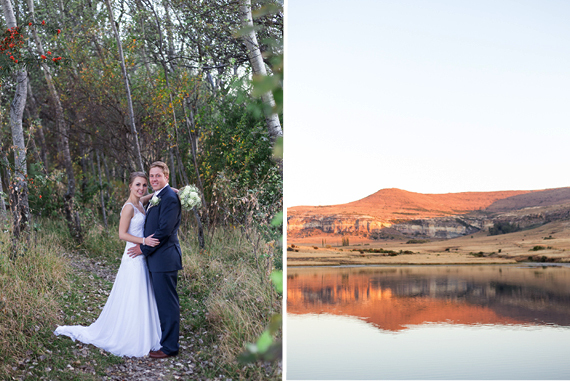 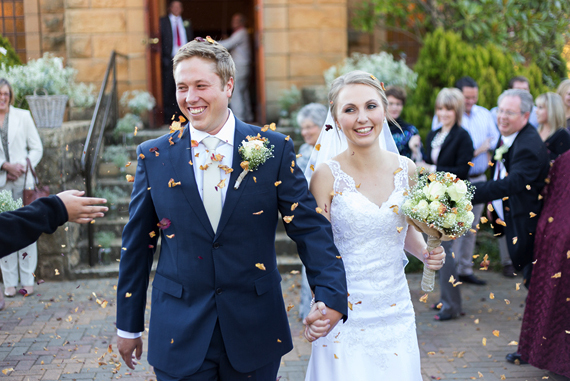 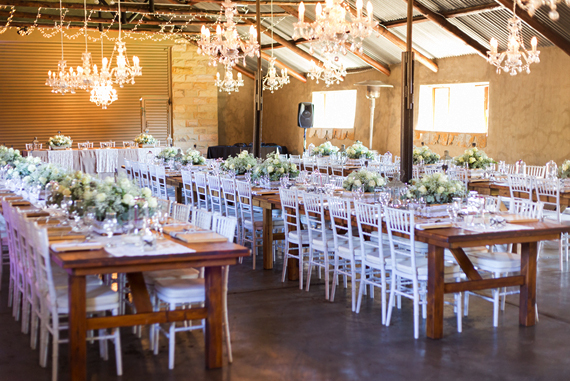 Clarens is one of South Africa’s most popular wedding attractions and attract couples from all over the country. 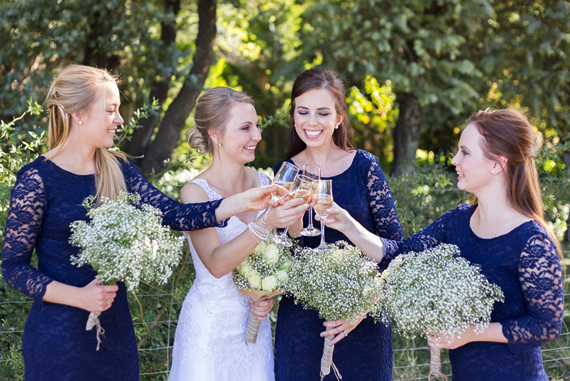 we realized that an everlasting friendship was evident. 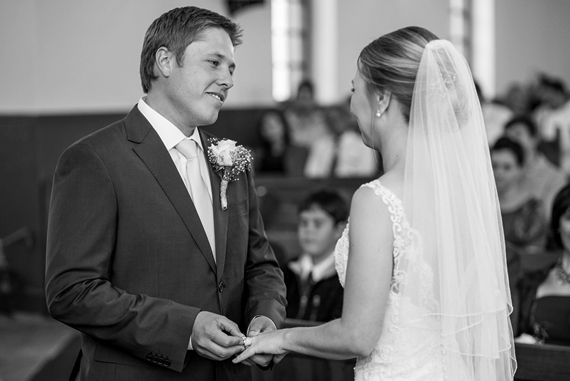 down on one knee, I obviously agreed that he could marry me! 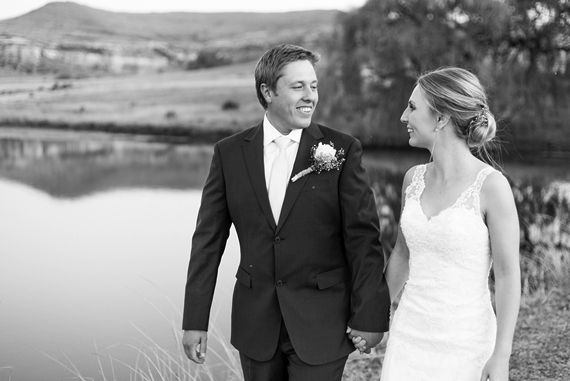 too was the happiest moment of our lives. 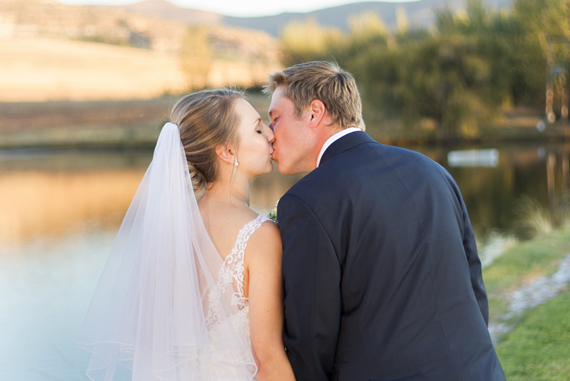 An unforgettable and promising day that we will both cherish for the rest of our lives. 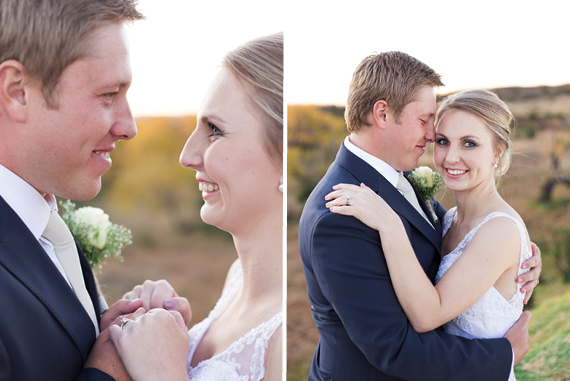 Remember that at the end of the day it will only be the two of you!